The dramatic emergence of open source software, together with the SaaS deployment model and cloud computing, has greatly reduced software costs for enterprises, but that has also created new challenges. As many organizations have come to understand, Big Software—dynamic scale-out software architectures such as big data, Openstack or Kubernetes—is a phase change in the rising scale and complexity of operations. And with that rising complexity, comes an escalating operations cost that in some cases cancels out or even dwarfs the savings in licenses. The Canonical Distribution of Kubernetes is the pure upstream experience, aimed at making operations simple. There are no modifications, no delays in getting the latest updates, and workloads can be supported with enterprise-grade SLAs. All of the code is 100% free software, and is included in Kubernetes itself. That means just a pure Kubernetes experience that’s community-maintained and supported by the experts at Canonical. 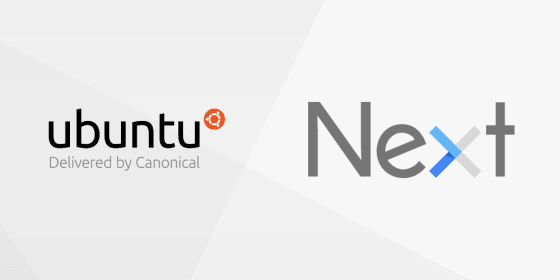 What is also special, apart from the optional support and enterprise SLAs from Canonical, is the ability to deploy a full Kubernetes architecture in minutes, using a few simple commands on our Juju CLI or canvas, whether in the bootstrapped or hosted version. Model-driven operations with Juju use shared, open source operations code for common components, so companies can focus precious resources on creating software that is unique to their business. In addition, users of Ubuntu 12.04 LTS, which is going end-of-life in late April of this year, can remain supported with critical security updates by signing up for Ubuntu Advantage support. Come talk to us at booth A22 at the Google NEXT 2017 event, March 8-10.